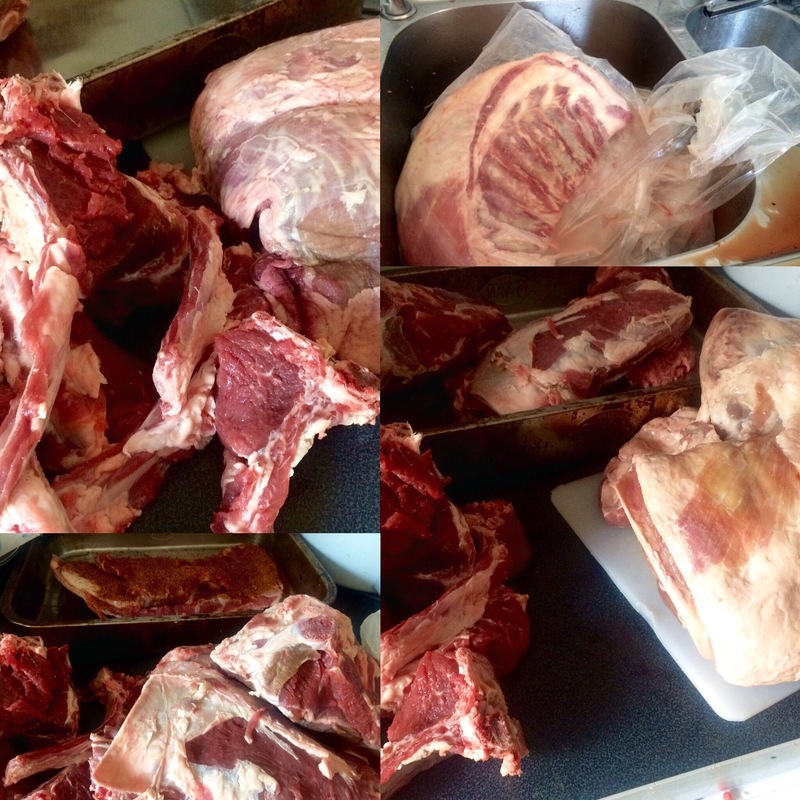 Home › previous posts › The great freezer disaster .. Hogget agogo.. The great freezer disaster .. Hogget agogo.. It happened .. The worst thing that can happen to a chap like me.. The freezer kept up at the top of the garden went kapoot .. It tripped the other day for no real reason.. I reset the power breaker.. Saving the contents .. Yet oh no.. It has the lights on yet nobody is home .. Like no cold at all.. Luckily I opened it to just have a check.. You knew when you when you just have a notion that something needs checking on? Well thank the gods I did when I did.. (if you get me?).. And the freezer was at least an eighth full of bloody water.. PANTALOONS! So despite the cursing and deep evil mood that I suddenly developed.. ( like the hulk I was! ) hmm the hulk .. On my first ever ‘proper’ infant school day I went as the hulk. Painted green face .. Ripped shirt the lot! Dunno what the school thought.. I was rather happy! With a lot of hogget to deal with really rather quickly .. I opened the knife drawer and turned into Mr Fitz scissor hands… Hogget getting fat trimmed .. boned out.. You name it it was a csi crime scene.. The hounds were happy to begin with yet soon retreated away from a rather superhuman Mr Fitz.. While loins and ribs and racks of chops and breasts , shoulders and legs all got skinned .. Having to remove the skin and bits to just expose the muscles.. the good thing about this wonderful animal is the protective fat that kept the meat safe.. Normally I would have liked to slow roast most of this stuff .. And Defoe keeping the fat.. Have you ever had lamb fat chips? 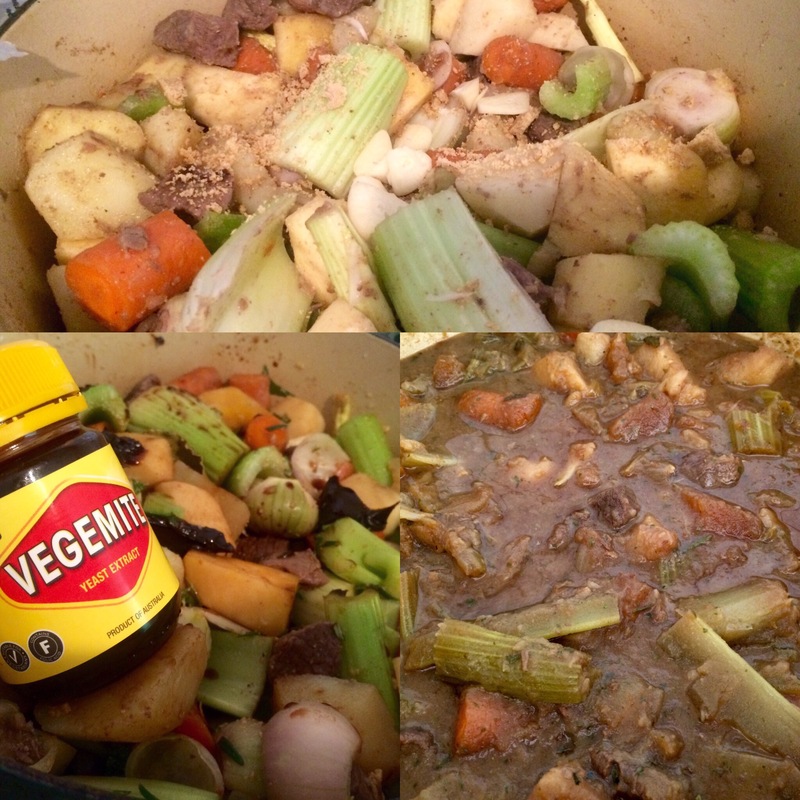 Oh my giddy goodness… I must do some and write about it.. Move over beef duck or goose dripping.. ! Seriously ! A few phone calls let me know that I had a pal nearby that could take some of the hogget off me ( for a very discounted price I must say!).. 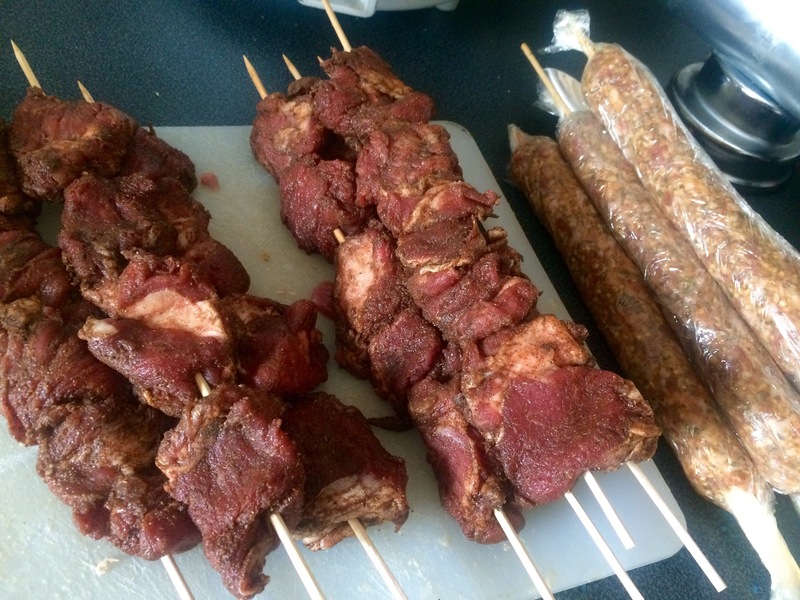 So I first turned a bunch of the cuts into a selection of kebabs for him.. Salt and pepper style .. Kofte … And the most amazing big bbq hogget chops.. Luckily o had a bunch of excellent seasoning samples from a recent visit to a tradeshow.. 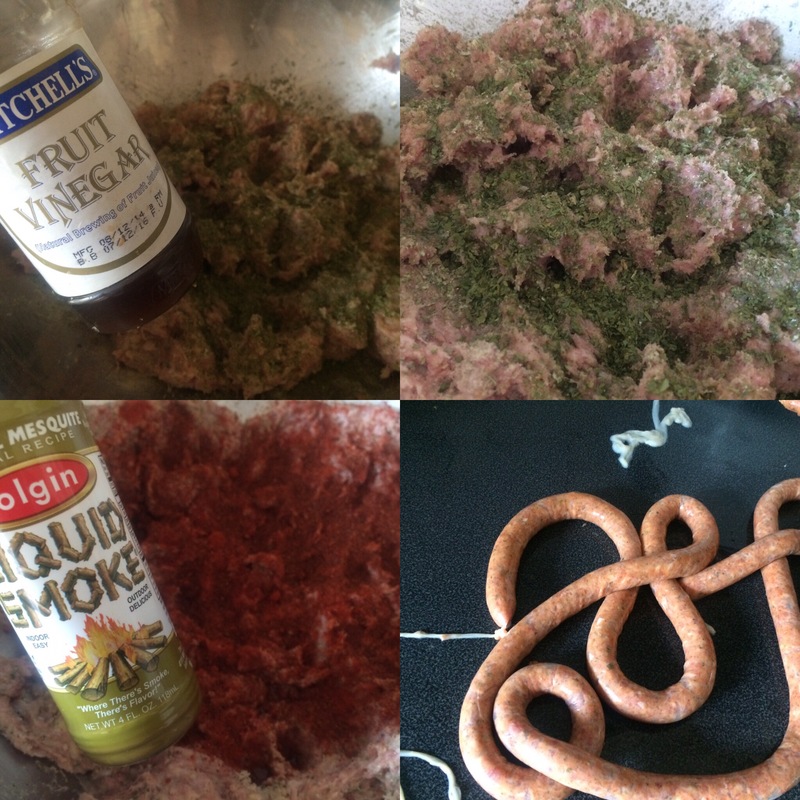 Along with these sausages I also made.. With leftover clonakilty white pudding, a burger and excellent free range pork.. Adding heaps of flavours including fruit vinegar and finishing off with a good few shakes of liquid mesquite smoke that another pal have me smuggled back from the states.. They are going to rock! .. Umm I hope so! So a stew of parsnip, carrot, round shallots, cooks celery and swede..
And a curry.. Fenugreek and Greek yoghurt.. 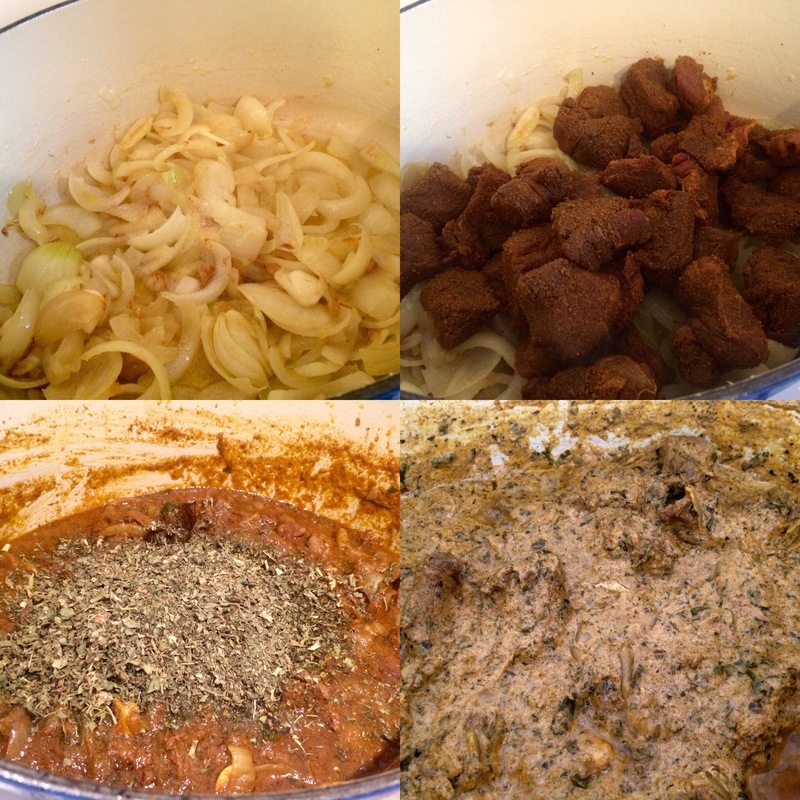 The meat spending time in kitchen king meat masala ..
Loads of onion and ginger featuring here ..
And then slow roasting all those lovely cuts that I had been saving for special suppers.. Dusted in firecracker spice and a bbq glaze.. Roasted with a tight foil lid.. 9 hours! 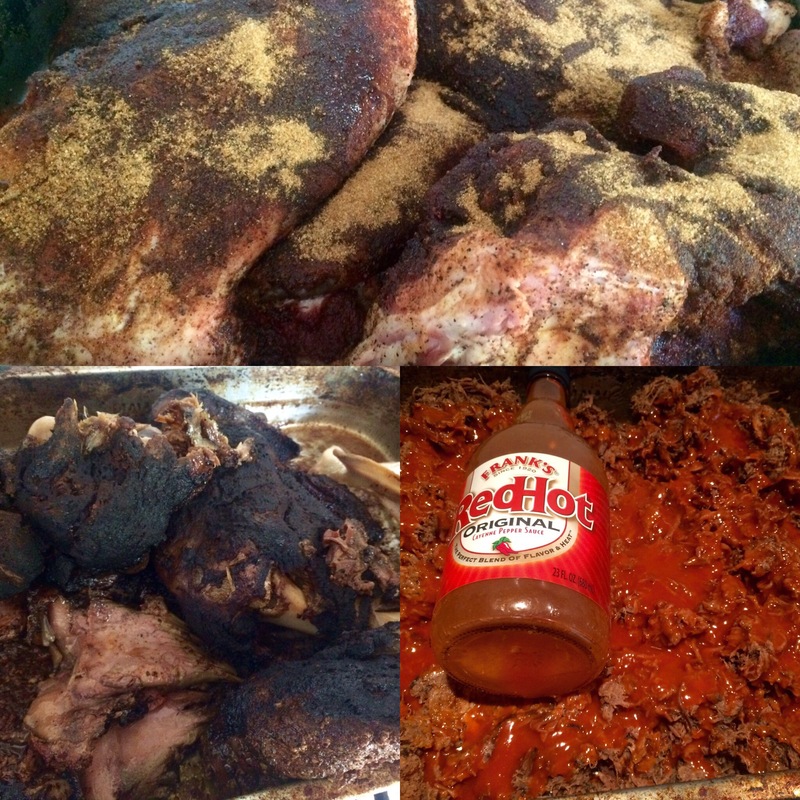 The pulled and de bones and defatted .. Mississippi bbq sauce, sweet chill spices and franks red hot makes that very special .. So what are you doing with all this then huh? We bought another freezer with the money from the hogget kebabs and sausages supplemented with savings from the gold cow.. ( we keep change in the gold cow..Normally reserved for hollybobs..).. The new freezer is not as great a capacity as the old one.. We had that one for 16 years.. I will miss it.. Tags: #hogget, freezer disaster, what is hogget? Sorry to hear about the freezer. It does look like you turned out some great, tasty eats though. Well done! I had to get to work! You’ve been busy!! Makes me wonder how much longer my chest freezer will last. 28 years and full of meat too! Thank goodness you were able to save all that lovely meat! Very creative uses and you have lucky friends. My own freezer is over 30 years old and I cannot imagine the disaster if it were to fail. Oh Liz.. I was so so so upset!